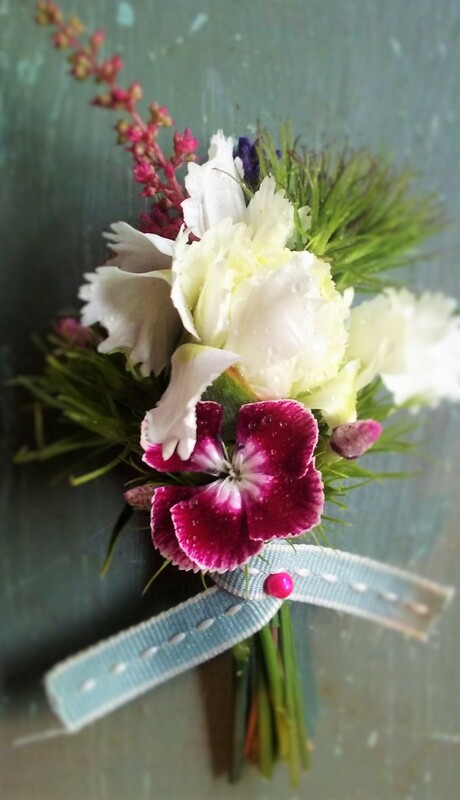 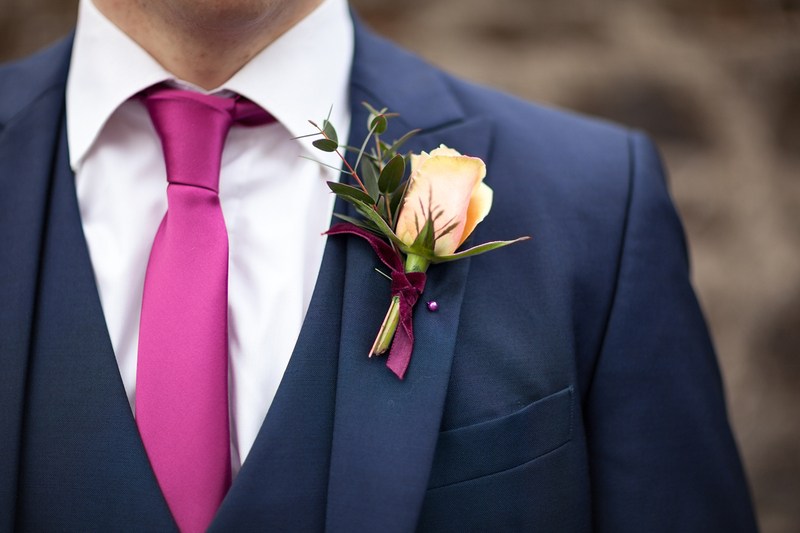 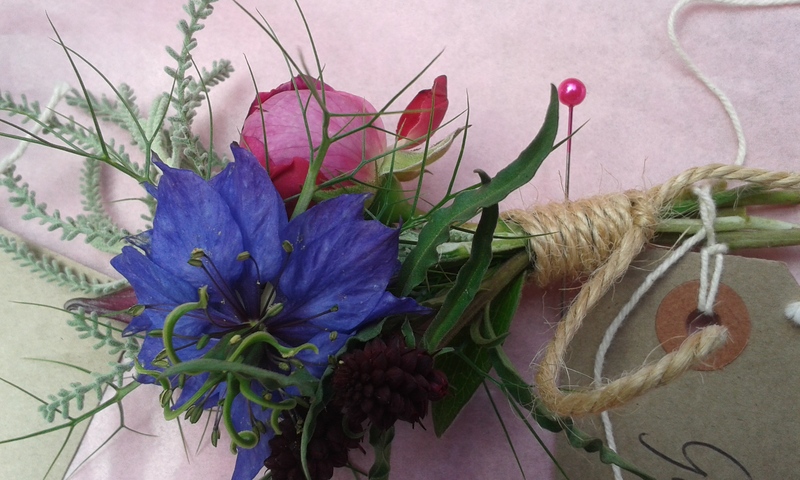 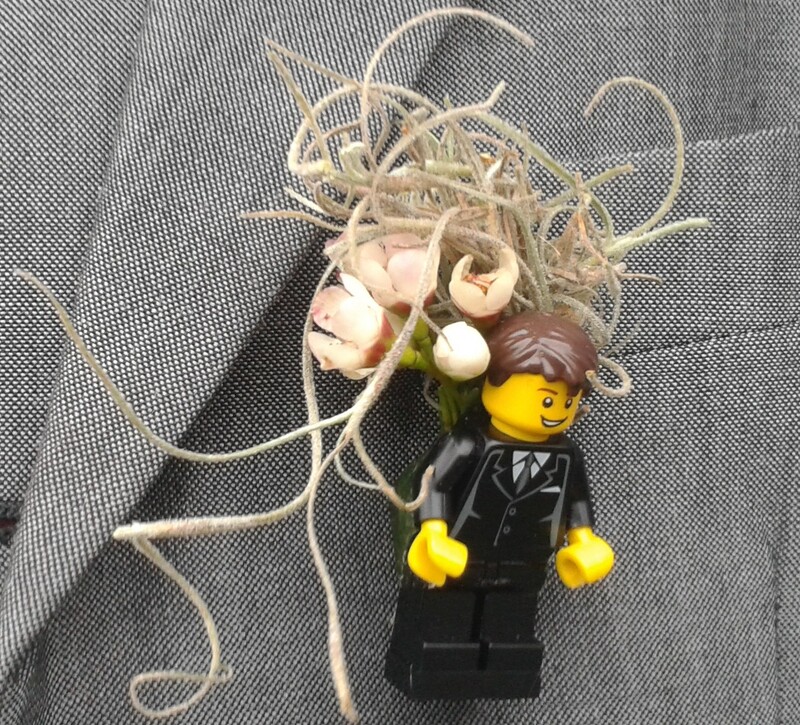 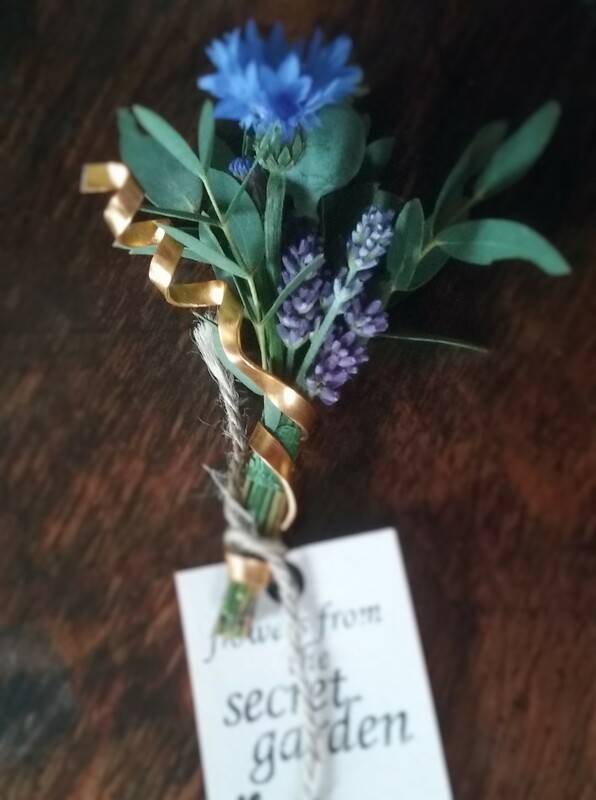 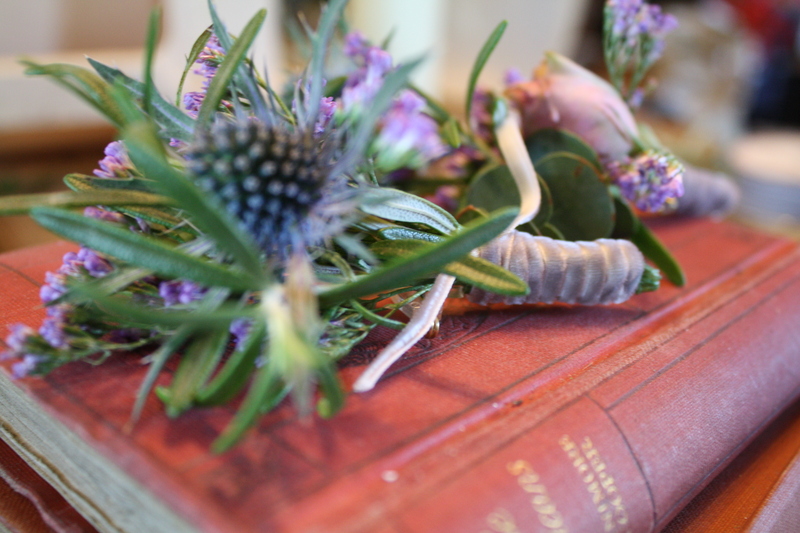 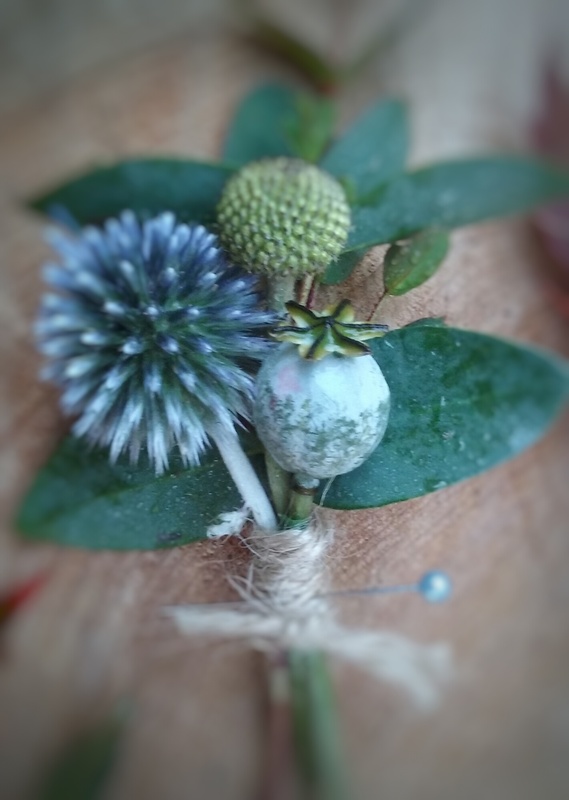 I love the detail of a buttonhole, like a little pinch out of a bouquet. 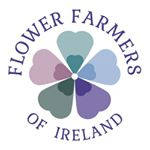 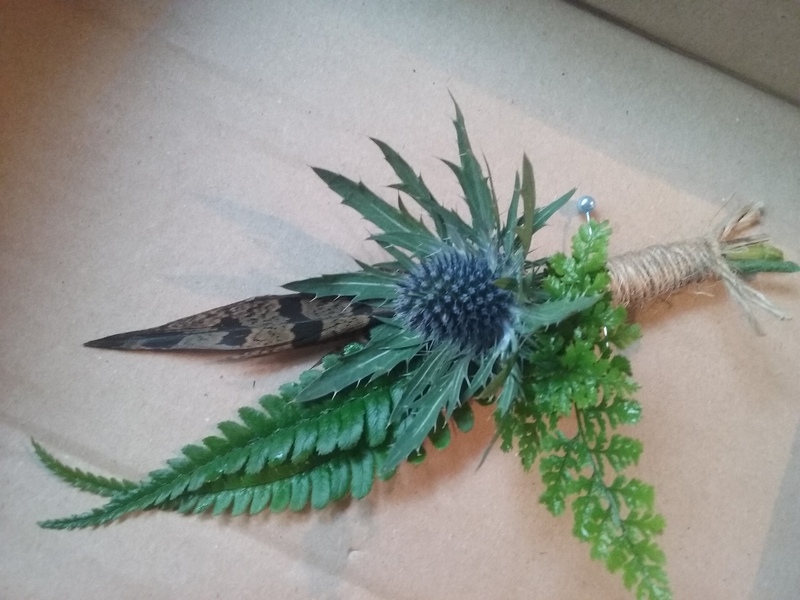 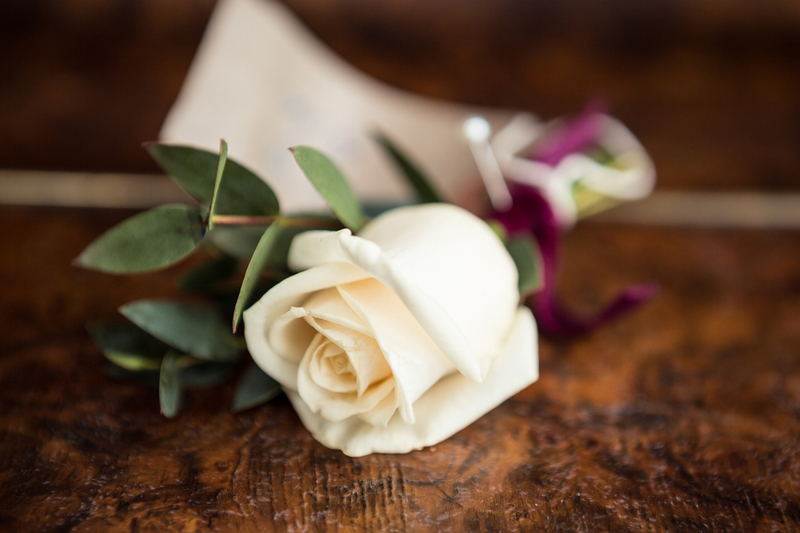 They can be personalised by including flower or foliage with a special meaning to you, and they can be finished with beautiful ribbon or accessories. 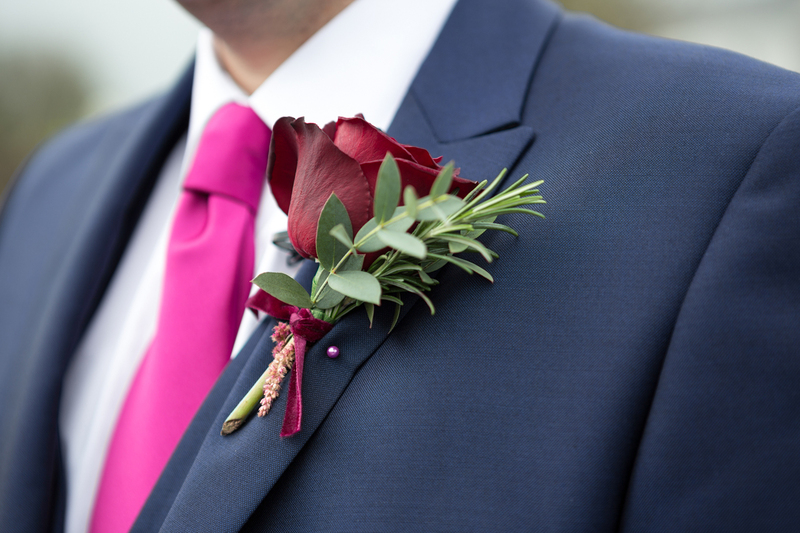 For the mums, we use magnet fittings so no pin holes in fabric to worry about.